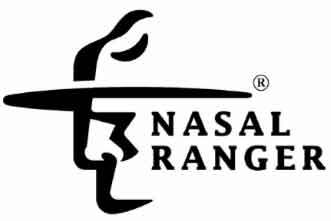 Notes: The nose hugging ‘comfort seal’ comes in two sizes – narrow and wide. 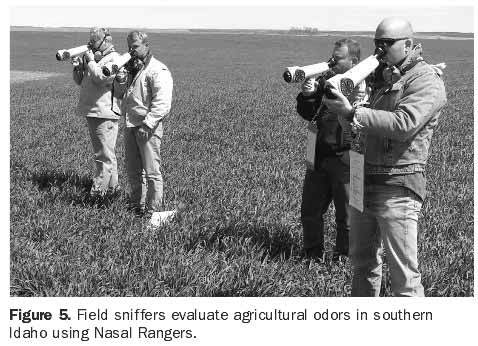 Photo showing Nasal Rangers ® in action is courtesy of the University of Idaho. Posted by Martin Gardiner on Wednesday, May 22nd, 2013 at 8:03 am under Arts and Science.